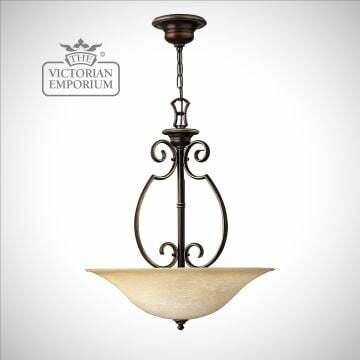 This is a traditional ceiling light suitable for any room. 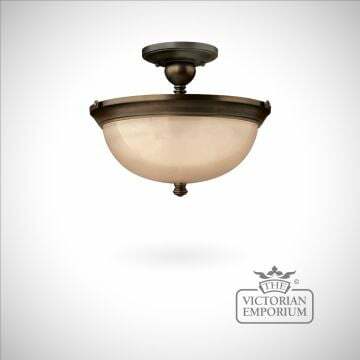 The first public street lighting was with gas. 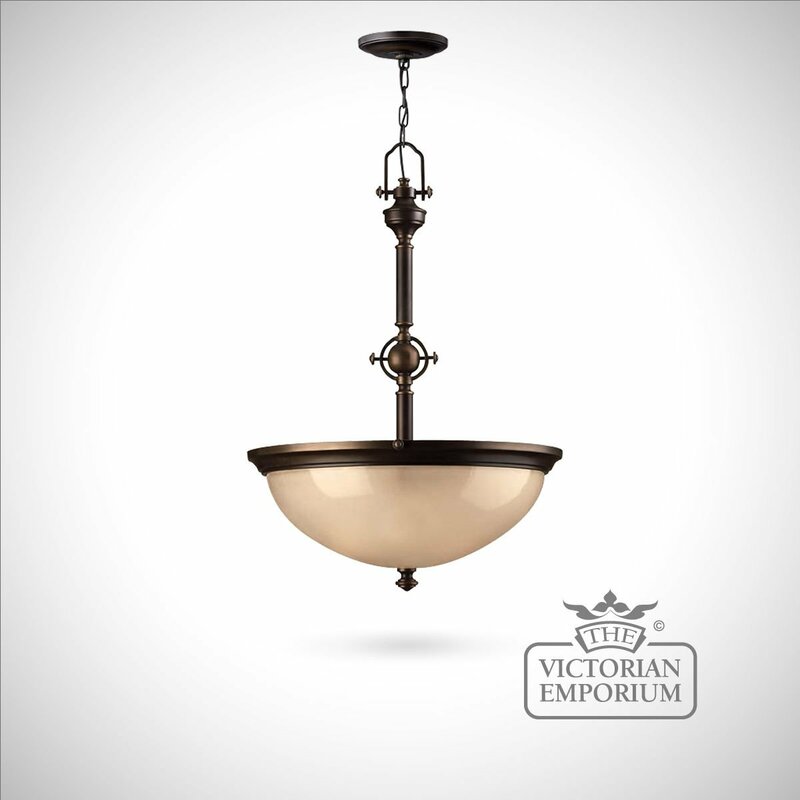 Many Victorian gas lanterns are still used but their gas mantels have now been replaced and converted to use electricity. 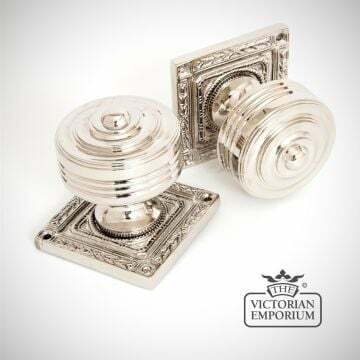 The UK is extremely rich in historic buildings that perfectly lend themselves to location work. 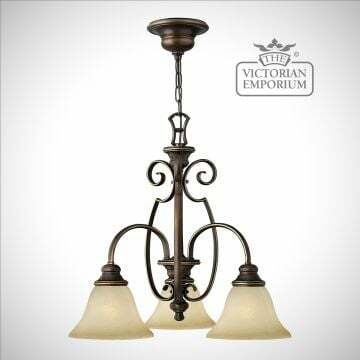 From those in an impeccable state of repair, fit for a Queen, to those that are literally crumbling before us (think Great Expectations), plus everything in between. 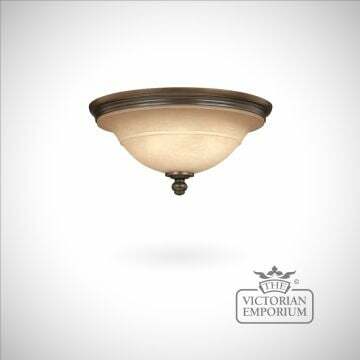 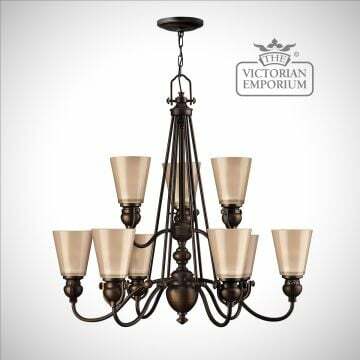 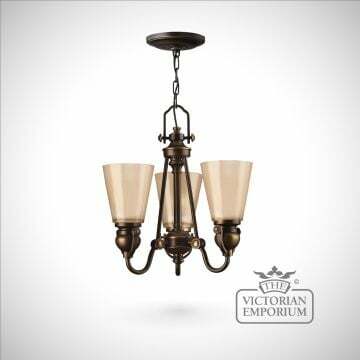 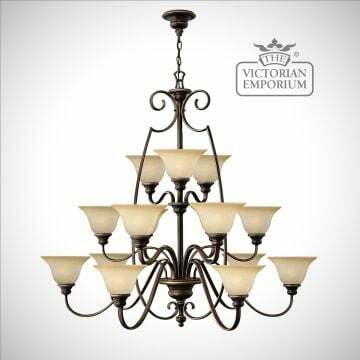 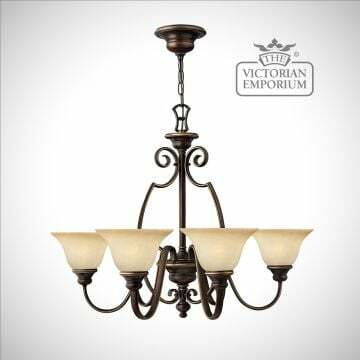 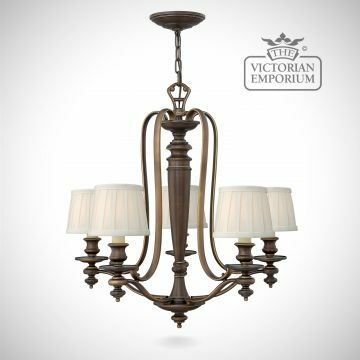 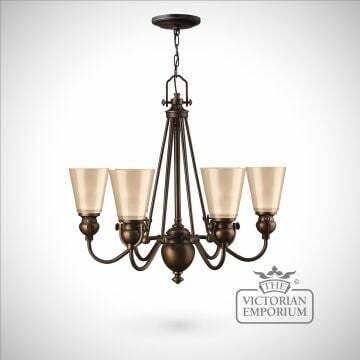 Victorian reproduction lighting is very popular for those people wishing to restore a period property. 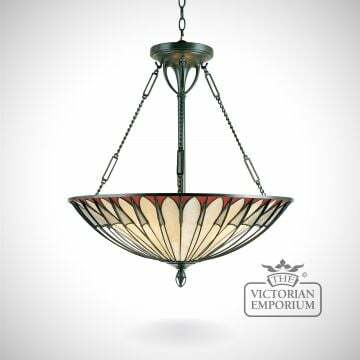 Some amazing examples of Victorian antique lighting exist. 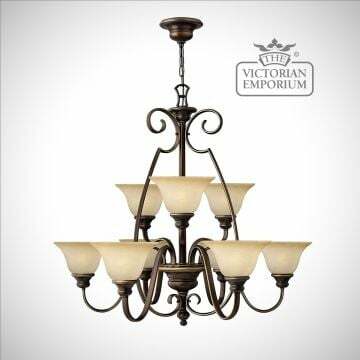 But it is better to buy antique Victorian lighting or reproductions?